If you or someone you know has been charged with public intoxication in California, you should not take these charges lightly. The jail time, fines and mandatory alcohol programs subsequent to the conviction of this crime are hefty and could place a heavy burden on your future. Like many criminal offenders, it can often be difficult to keep a job, let alone get a new job once you are convicted of this crime. If you are facing such charges, do not hesitate to hire an experienced public intoxication lawyer immediately. An experienced lawyer will be able to help you get the fair treatment that you deserve. At Wallin and Klarich, our public intoxication lawyers have been representing offenders of this crime successfully for over 30 years. 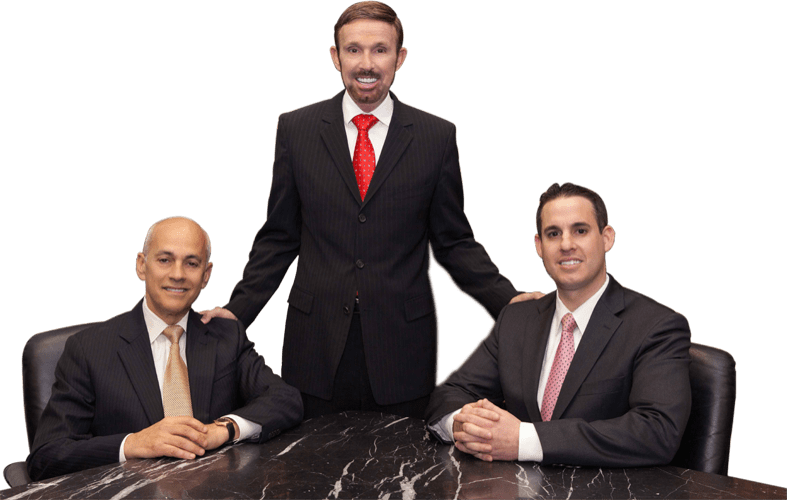 Our skilled attorneys will ensure that you are properly treated by the justice system and will dedicate all of their time and energy in pursuance of the best possible outcome for your criminal case. We currently hold offices in Orange County, Los Angeles, San Diego, Riverside, San Bernardino, Ventura, West Covina and Victorville. Read on to learn more about this crime and do not hesitate to call us so that we can get started immediately in preparation of your case. Your future depends on it. What Does Public Intoxication Mean? Each of these defenses can be raised depending upon the facts of your individual case. Be sure to consult a knowledgeable public intoxication lawyer at Wallin & Klarich to learn more. The penalty in California for a disorderly conduct conviction under PC 647(f) is up to 180 days in county jail and/or a fine of up to $1000.00. If the circumstances are serious and/or you are a repeat offender, a conviction can result in considerable punishment of jail time, probation, attendance at self-help meetings and/or community service. You were under the influence of any drug, or a combination of alcohol and drugs. A peace officer has probable cause to believe you committed any felony or other misdemeanor in addition to being under the influence. A peace officer in good faith believes you would attempt escape or will be unreasonably difficult for medical personnel to control. If you are under age 21, and you are convicted for public intoxication, you can also lose your driver’s license for one year (California Vehicle Code Section 13202.52). If you do not have a driver’s license, the court will order the Department of Motor Vehicles to delay issuing you a driver’s license for one year subsequent to the time you become legally eligible to drive. Some Southern California communities have passed “Social Host” ordinances, making it a misdemeanor crime, punishable by a $1000.00 fine, for anyone 21 years or older to permit underage drinking in certain situations. Additionally, you may be held liable in a civil lawsuit in the event an underage drinker causes injury to a third party. Will I be arrested if I am found to be drunk in public? Is public intoxication punishable as a misdemeanor or a felony? Can I be charged with public intoxication if I am sitting in a parked car? What happens if I am under 21 years old and I am charged with public intoxication? If you or someone you care about has been arrested for violation of California Penal Code 647(f), it is imperative that you contact an experienced public intoxication lawyer who is familiar with disorderly conduct cases. With offices in Orange County, Los Angeles, San Diego, Riverside, San Bernardino, Ventura, West Covina and Victorville, Wallin & Klarich has successfully represented clients facing public intoxication charges for over 30 years. We have the knowledge and the experience to help you win your case. Disclaimer: The Law offices of Wallin and Klarich and our attorneys serve clients for legal matters in Southern California locations only. Our experience limits us to provide expert legal services to prospective clients who reside or hold cases in or nearby the following areas/counties: Orange County, Los Angeles, Riverside, San Diego, San Bernardino, Ventura, West Covina, and Victorville. Our firm does not have jurisdiction to serve clients outside of California, nor areas outside of the above mentioned locations. All prospective clients outside of these locations will be referred out to our legal sources. The Law offices of Wallin and Klarich handle only criminal and family matters. Any civil, corporate, immigration, personal injury or any other legal matter that does not constitute criminal or family law matters will not be considered. All non-criminal and non-family law matters will be referred out to our professional legal sources.